Lt. Andre Duvalier (Jack Nicholson – yes THE Jack Nicholson, we all have to start somewhere.) has been separated from his regiment meets a call called Helene (Sandra Knight), when she suddenly disappears Andre’s attempt to find her leads him to the castle of Baron Von Leppe (Boris Karloff). In the castle Andre learns that the girl he has seen was the ghost of the Baron’s wife who died 20 years ago. Audre doesn’t believe in ghosts so pushes for the full story and learns that the Baron had been away at war and when he returned he found his wife in love with another so he killed her, now she haunts him telling him to kill himself so they can be together. There are few more twists and turns that will leave you as confused as you might expect to be after watching a Roger Corman film. But this is a strange rarity in the horror genre, a ghost story and while it lacks a creepy little kid exclaiming that he sees dead people, it is still pretty good. 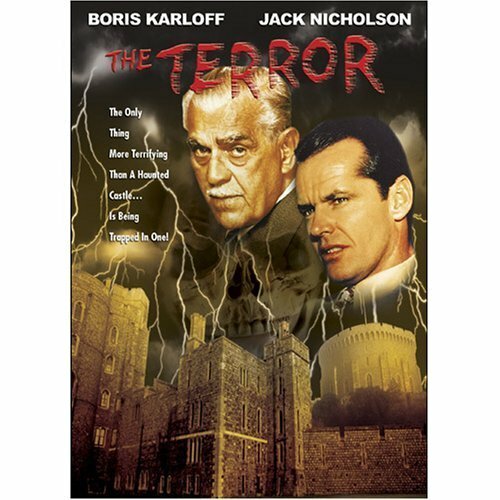 There is great talent here, Nicholson and Karloff and Coppla behind the camera, however it is the behind the scenes story that makes this interesting. Roger Corman had just finished work on “The Raven” and still had Karloff under contract for a few more days, so this script was thrown together over night using the costumes, set and even the Raven from the previous film. This is not uncommon for Coleman, both “Little Shop of Horrors” and “Last Woman on Earth” were born the same way. In the early 60s films had not yet fully made the transition to color, so this is a quite a treat for a low budget film, although most prints floating around are quite washed out. 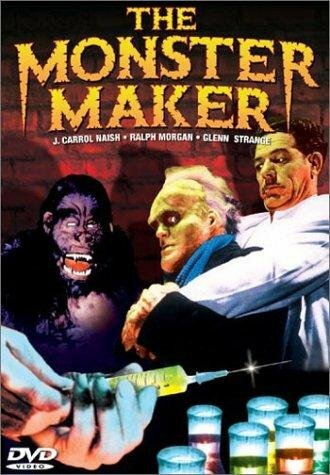 Karloff was still a name but his glory days as Frankenstein’s Monster and Im-ho-tep were well behind him. In honour of Jack Nicolson\u2019s imput wear dark glasses, in honour of Frances Ford Coppla smoke a cigar and in honour of Roger wear the clothes you wore last week and dine on yesterday’s pot noodle. Sandra Knight who plays the Helene was actually married Jack Nicholson a year before the film was released. They divorced 6 years later after she appeared in Blood Bath, her career ended, while Nicholson went to star in Easy Rider for which he received his first Oscar nomination. 1. Don’t piss off your mother-in-law. 2. There are better ways to kill yourself than flooding your grave. 3. If a girl is good to be true, she is probably dead or trying to lead you to your death. 4. Like photos, paintings never lie. 5. Sighting The government of France will open all doors. Given the talent on-board for this film it could have been a little better. As it is, it is an interesting ghost story with two titans of the silver screen, one at the end of his career, the other at the beginning. The Sadist has been a well-kept secret of movie and a top-notch thriller that will have you on the edge of your seat in theater. The sadist offers simple story and another advantage of the sadist is its cinematography. Only during the movie’s overly long climax did the souffle start to collapse. For the film’s first hour, it’s very tense and anxious, but the stupidity of our heroes gets too extreme during the finale. After a few mysterious minutes during which no help can be found at a service station, the culprit emerges: a snot-nosed punk with a gun and his dopey girlfriend. The sadist climax is too long and the first hour of the film is too tense. one of the most underrated B-movies ever. The Sadist, the low budget debut feature of one James Landis. It’s partly the content, sure, but the real smack to the senses comes from the knowledge that it was made and released back in 1963. Three people driving into Los Angeles for a Dodgers game have car trouble and pull off into an old wrecking. 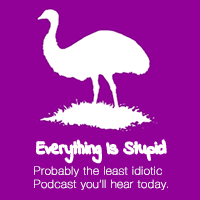 It will not have any educational content.